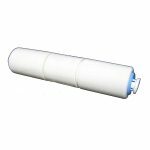 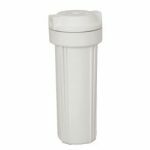 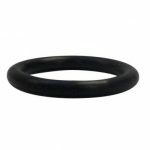 Restricts flow and creates the necessary pressure for the reverse osmosis process. 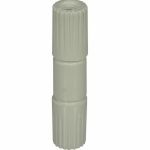 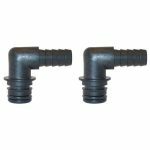 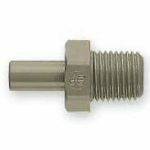 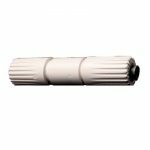 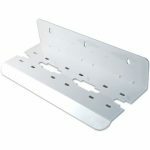 Inserts in any standard 1/4″ line. 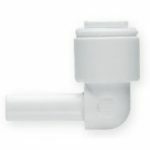 PureT (FR-420P-EZ) Quick Connect Flow Restrictor 400 mL/min. 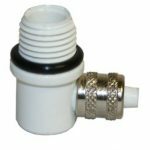 PureT (FR-700P-EZ) Quick Connect Flow Restrictor 700 mL/min. 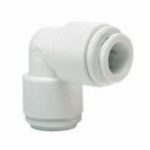 PureT (FR-600P-EZ) Quick Connect Flow Restrictor 600 mL/min. 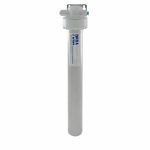 PureT (FR-800P-EZ) Quick Connect Flow Restrictor 800 mL/min. 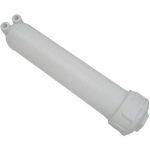 Payne (PFR402Q-300) Quick Connect Flow Restrictor 300 mL/min. 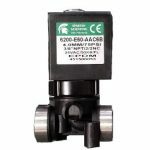 Payne (PFR402Q-200) Quick Connect Flow Restrictor 200 mL/min. 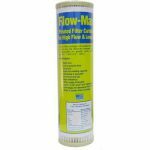 PureT (FR-500P-EZ) Quick Connect Flow Restrictor 500 mL/min. 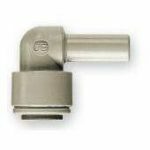 Payne (PFR402Q-750) Quick Connect Flow Restrictor 750 mL/min. 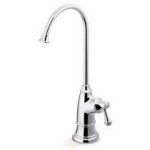 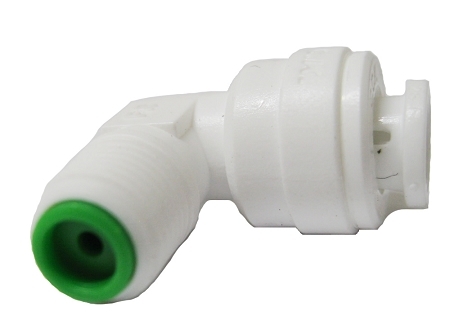 PureT (FR-1000P-EZ) Quick Connect Flow Restrictor 1000 mL/min. 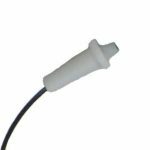 Payne (PFR402Q-850) Quick Connect Flow Restrictor 850 mL/min. 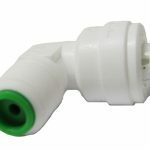 PureT (FR-300P-EZ) Quick Connect Flow Restrictor 300 mL/min. 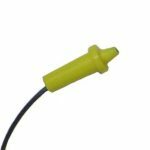 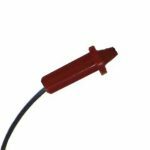 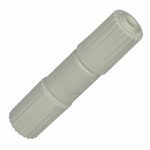 Payne (PFR402Q-1200) Quick Connect Flow Restrictor 1200 mL/min. 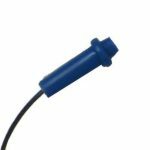 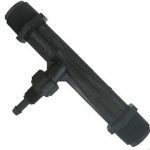 Payne (PFR402Q-1000) Quick Connect Flow Restrictor 1000 mL/min. 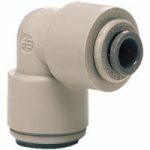 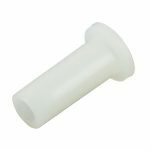 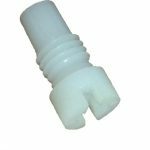 PureT (FR-200P-EZ) Quick Connect Flow Restrictor 200 mL/min. 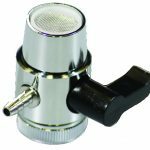 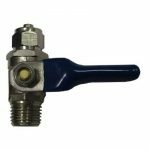 Payne (PFR402Q-420) Quick Connect Flow Restrictor 420 mL/min. 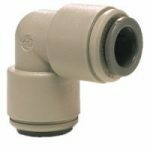 Payne (PFR402Q-600) Quick Connect Flow Restrictor 600 mL/min.